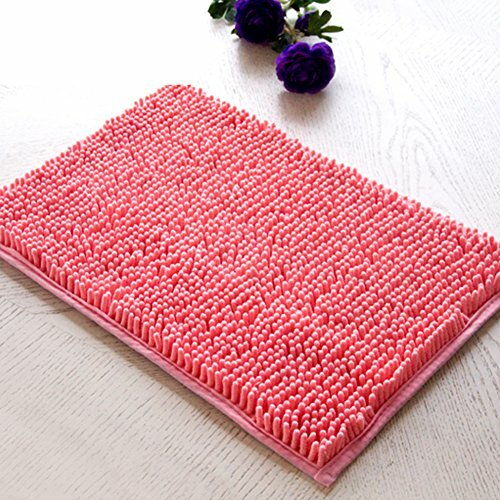 DESIGN:This mat brings a selection of gentle colors into your room,no matter in your living room,bedroom,ect.It has unique fiber-locking technique and neatly wrapped sides,not easy to get hair loss or off line;You can say goodbye to horrible fibre-dropping and hug sweet daily life. Easy to clean,simply hang and air dry after use or machine wash with your everyday laundry.Fits any size bathtub or shower.Perfect for Home,Hotels,Gyms,Saunas,Spas or anywhere needed. If you have any questions about this product by DXG&FX, contact us by completing and submitting the form below. If you are looking for a specif part number, please include it with your message.